Save the date! We're looking forward to welcoming you at this year's leading event for Scandinavian design. 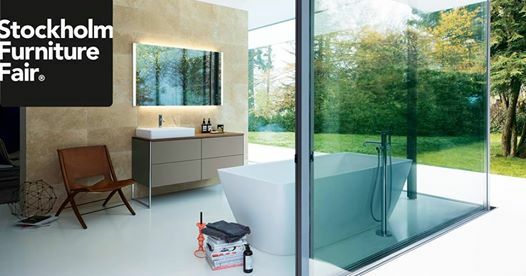 Duravit wants to be happy with you in February 5-9, 2019 at booth AG: 53. Are you going to be there?